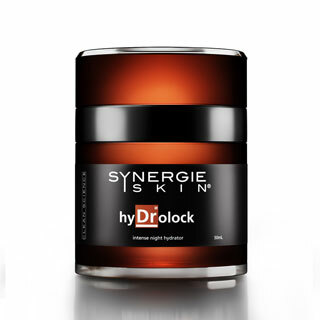 A rich facial moisturiser designed to repair and combat dry, ageing skin. As skin ages or is subjected to environmental extremes, additional hydration and repair is needed to replenish and restore surface imperfections and moisture levels. Phycosaccharide ™ – rebuilds the epidermal skin via stem cell activation and stimulates the activity of epidermal stem cells to rapidly restore and reconstruct skin tissue. Squalene – rich in antioxidants, vitamins and nutrients, squalene boosts the immune system and helps treat all inflammatory skin conditions. Squalene provides moisture, protection, and aids in scar healing, with a deficiency of squalene often resulting in dry skin and premature ageing. Lanolin – an intense natural hydrator that is able to hold 400 times its weight in water, regulating the rate of trans-epidermal water loss to protect, increase skin moisturisation, and prevent dehydration. Oat Beta Glucan – recommended for reducing fine lines, promoting wound healing, reducing scaring and enhancing the penetration of active ingredients. This product contains lanolin and honey and is not suitable for vegans. 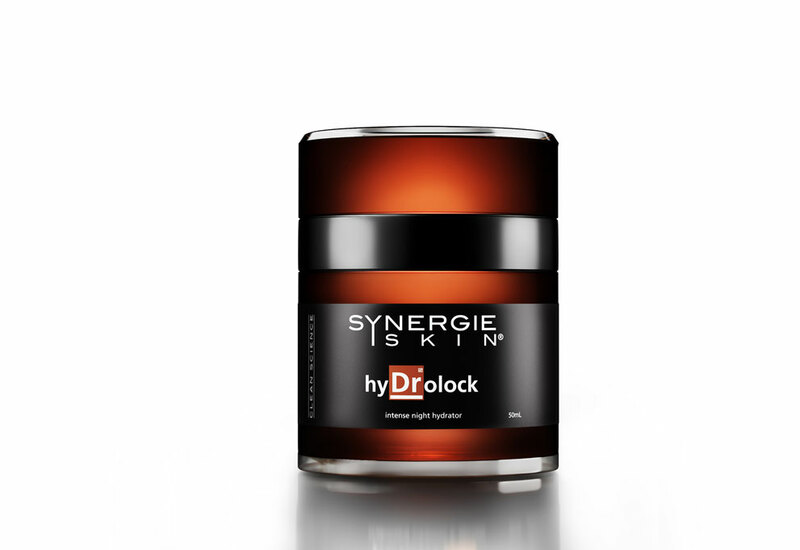 Application: Apply this rich hydrating moisturiser as the final step in your evening routine.